Greater engagement between farmers and processors is needed in the beef industry, according to the Minister for Agriculture, Food and the Marine, Simon Coveney, who met with the IFA today to discuss the current issues in the beef sector. As part of an ongoing response to both immediate and strategic issues, the Minister had already convened a forum involving all stakeholders in April and June, which identified a number of issues that needed to be addressed. The Minister said the meeting focussed on farmer concerns, in particular in relation to the strict application of market specifications, which is impacting on the price farmers are receiving for heavier cattle. Speaking after the meeting, the Minister acknowledged that beef farmers had legitimate concerns in this regard. 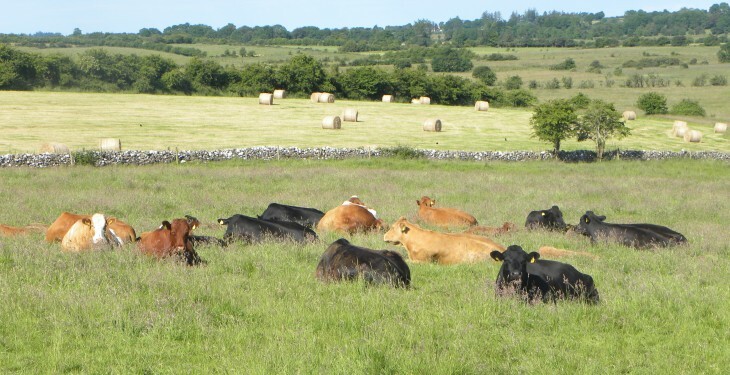 “There is no doubt that impact of price penalties for heavier animals is felt, most acutely, by some of our most commercial beef farmers, who have bred stock for high feed conversion efficiency. He said that, in the meantime, he said it would be helpful if the industry showed as much flexibility as possible on weight specification in the short term. “This would allow a window for the kind of constructive engagement between the parties on both immediate and strategic issues that is essential if the sector is to develop to its potential”, said the Minister. The IFA said it will be meeting the Minister again next week on the issues, but said the Minister must insist the factories respect the agreement they entered into with farmers on the price grid under the Quality Payment System. 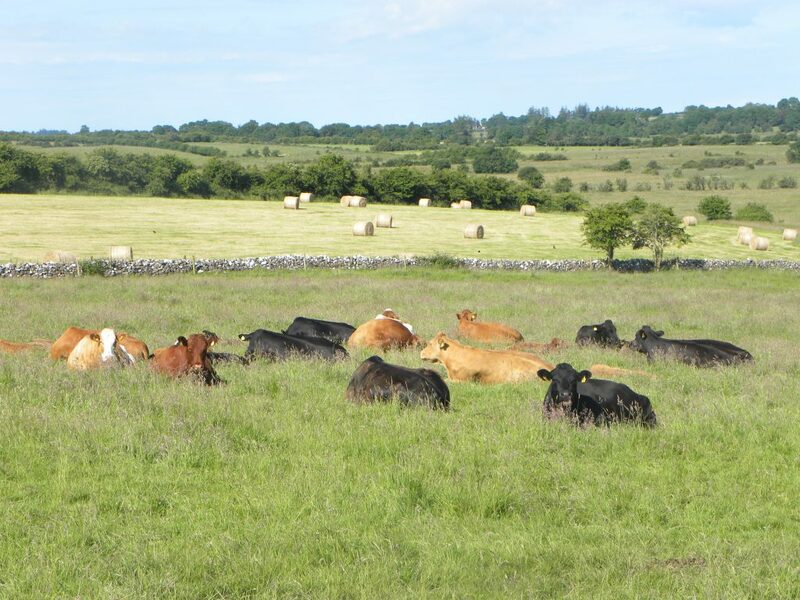 “It is essential that the unfair specifications cuts on dual pricing, weights, age and breeds that were never part of the QPS are removed,” IFA President Eddie Downey said. IFA Livestock Chairman Henry Burns said Minister Coveney told the IFA he is meeting Tesco today to progress a solution to the Northern Ireland branding issue. He also called on the Minister to remove the roadblocks impeding the live export trade to our nearest market in North.